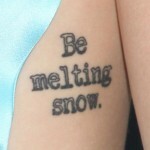 Asian Doll has a tattoo of a geisha on her right upper arm. 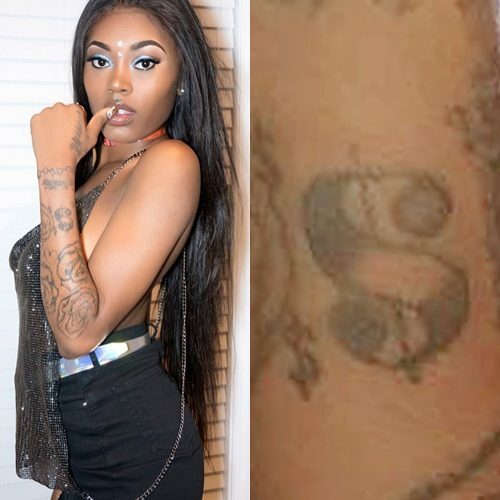 Asian Doll has a tattoo with the dollar sign on her left forearm. 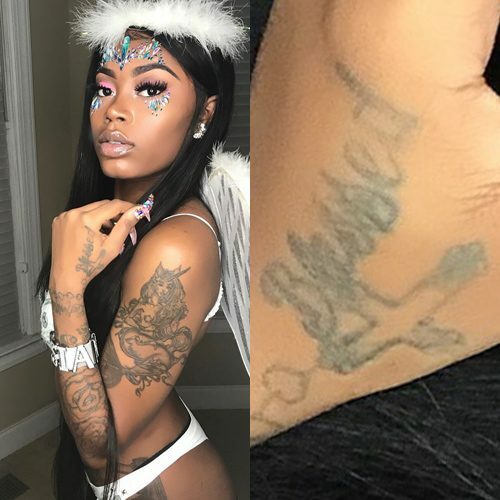 Asian Doll has a tattoo on the back of her left hand reading “blessed”. 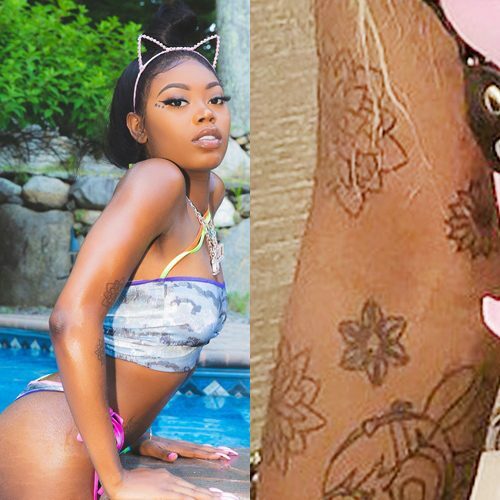 Asian Doll has a tattoo with the Barbie logo on her left forearm. 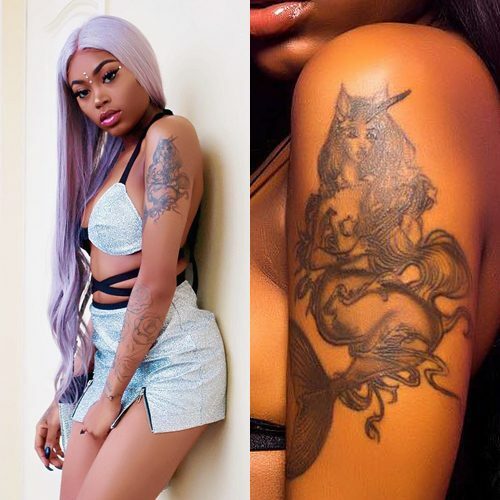 Asian Doll has a beautiful detailed mermaid tattoo on her left upper arm. 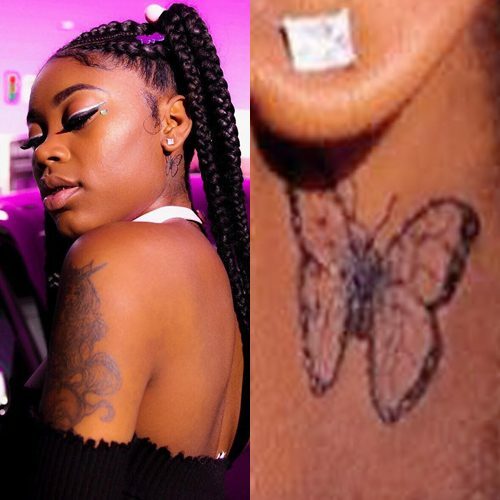 Asian Doll has the number 1017 tattooed on her right hand which record label that she signed to. 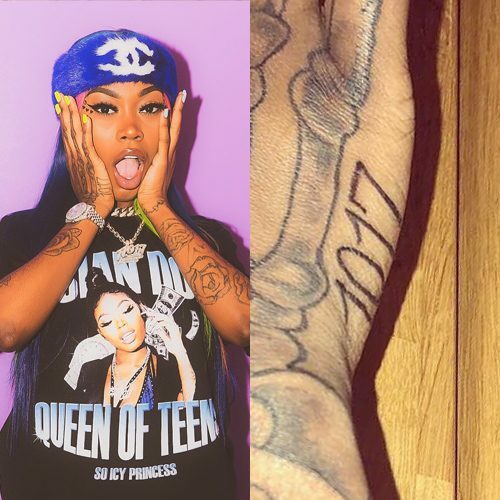 La Flare announced on June 13 that his label 1017 Eskimo Records has signed its first female rapper Asian Doll. 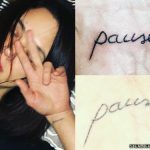 Asian Doll also shared her excitement for the new career move. “IM THE 1st EVER FEMALE ARTIST TO SIGN WITH @gucci1017 ?? I’m Officially ?1️⃣7️⃣,” she tweeted.